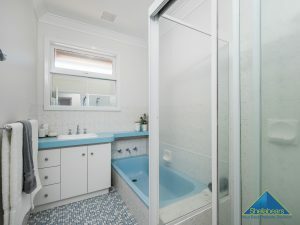 With a location as lovely as this it’s no wonder this property has only ever had one owner in 62 years! 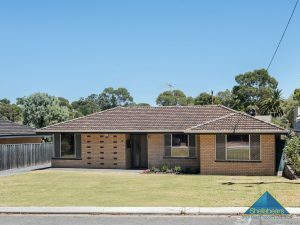 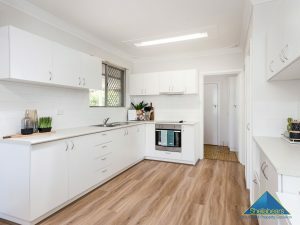 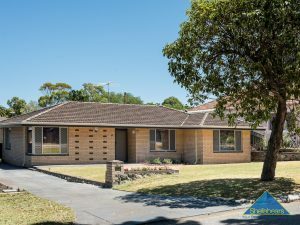 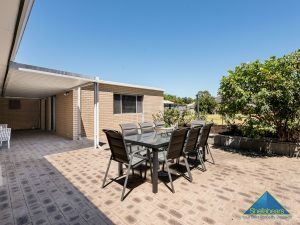 Set on a substantial elevated block of 1,012sqm with rear ROW, this solid brick and tile home with 3 bedrooms and 1 bathroom has a brand new renovation to make a great base for your family. 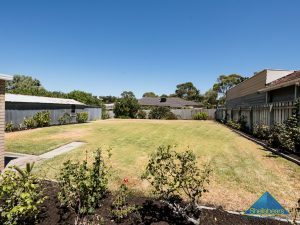 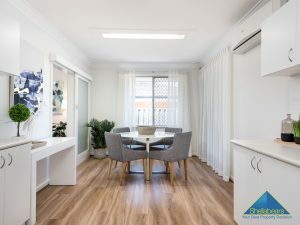 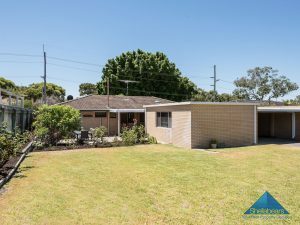 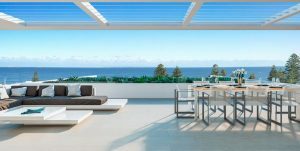 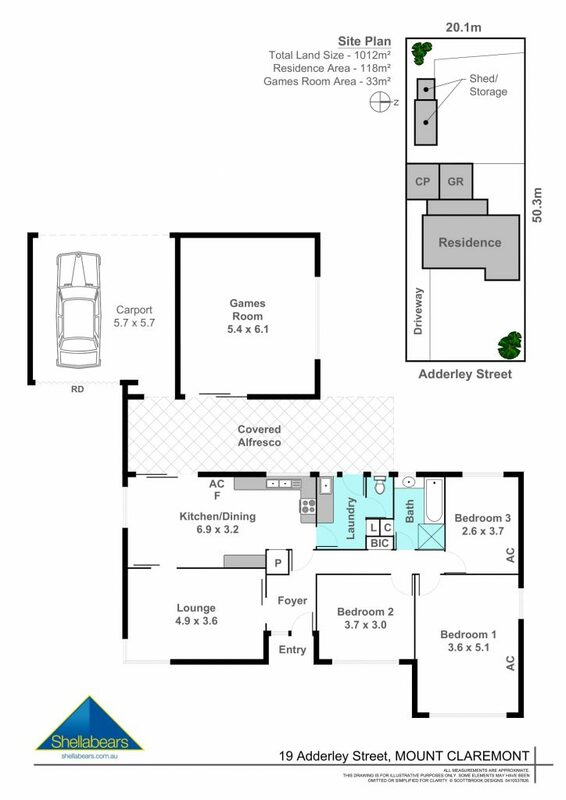 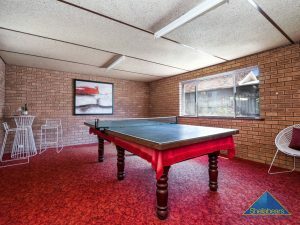 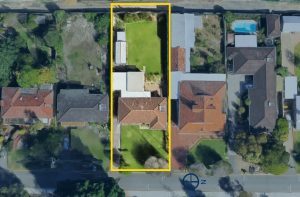 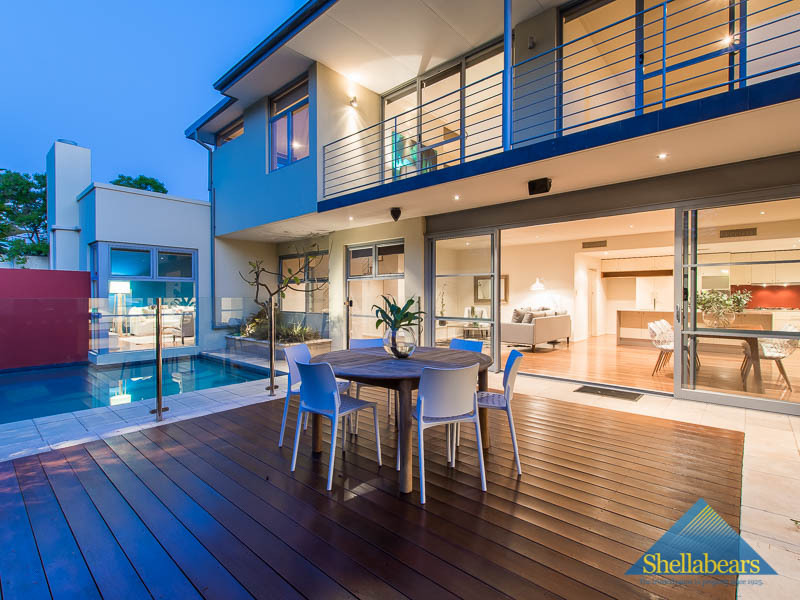 The bonus of a big games room out the back next to a huge, level, grassed backyard ensures you can move straight in or rent out the existing property knowing the options are endless to maximise this wonderful location. 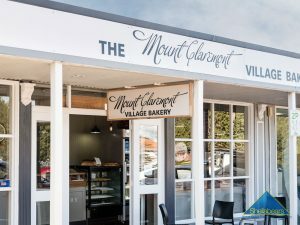 This part of Mount Claremont is loved for its community feel and sense of space. 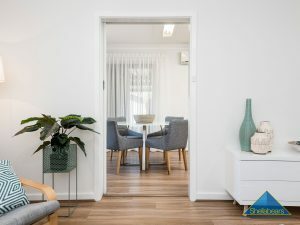 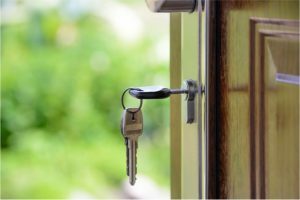 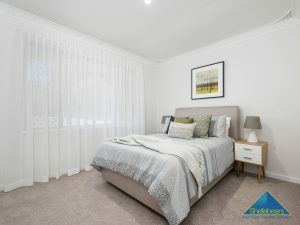 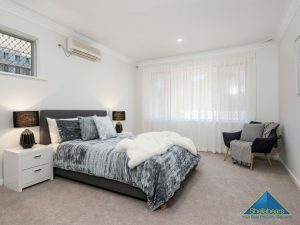 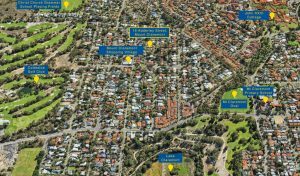 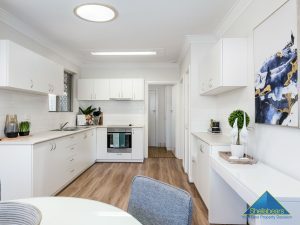 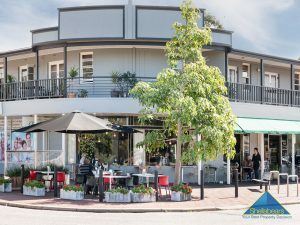 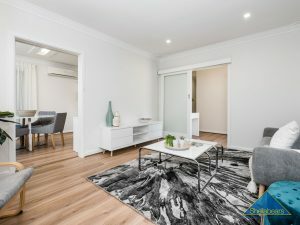 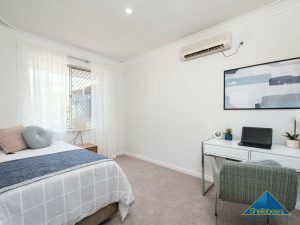 When you live here you will enjoy easy access to the vibrant Mount Claremont Shopping Village, schools, transport, numerous sporting facilities, the beach and the CBD. 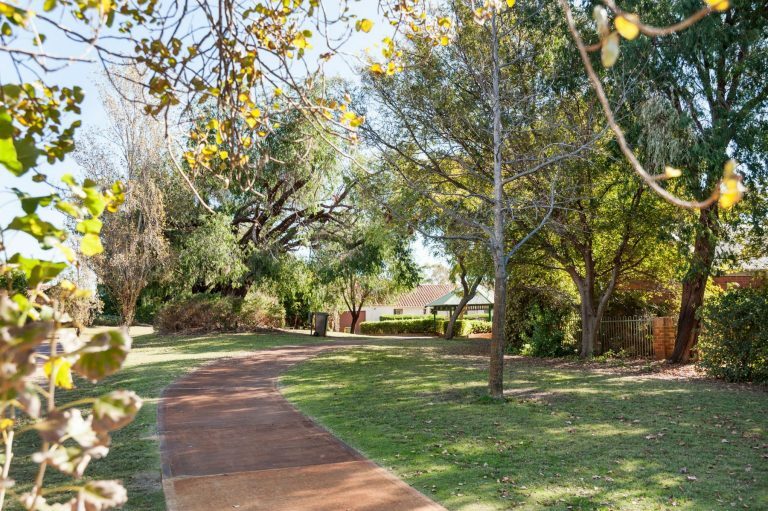 Mount Claremont is a sporting and recreational haven – ideal for active couples and families.